ProCase Tactical pistol case is specially designed for shooting sports. 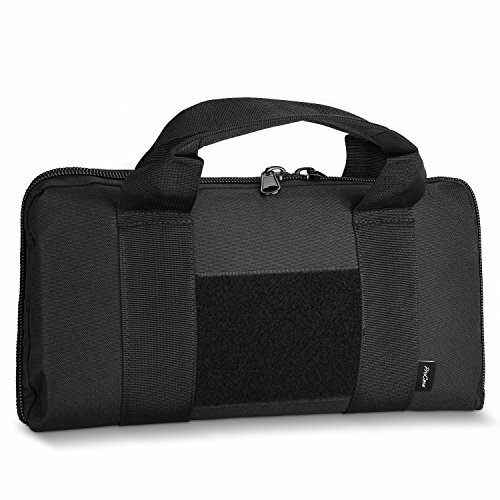 Spacious enough for putting one handgun and other shooting accessories together in one bag. Made from water-resistant oxford fabric, protecting your handgun from being soaked by water or rain in the open air. If you have any questions about this product by ProCase, contact us by completing and submitting the form below. If you are looking for a specif part number, please include it with your message.